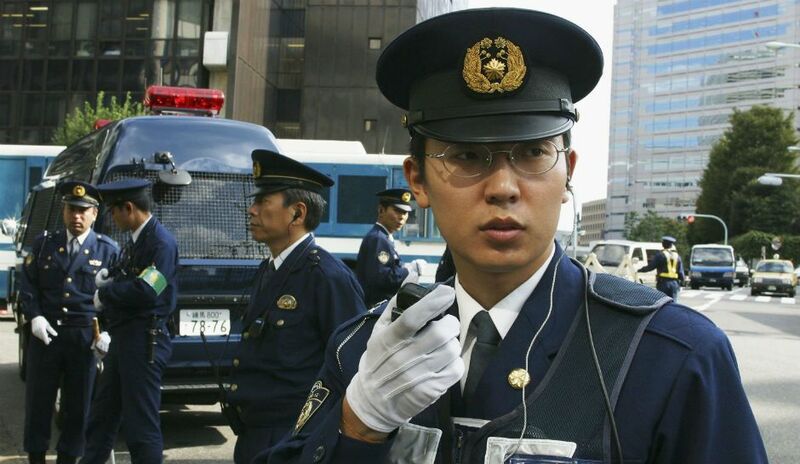 Home » » Japanese Policeman arrested for allegedly shooting colleague to death. Japanese Policeman arrested for allegedly shooting colleague to death. A Japanese police officer was arrested Thursday for allegedly shooting a colleague dead, a rare fatal gun crime in a country where weapons are strictly regulated. The 19-year-old suspect, who has not been named, reportedly told authorities he shot Akira Imoto after being verbally bullied by him. Imoto, 41, was found dead inside a police office in western Japan’s Hikone in the Shiga region on Wednesday evening, a police spokesman told AFP. Authorities realised that the dead man’s colleague was missing and began searching for him. “At about 1:35 am (1635 GMT), police found the 19-year-old and arrested him on suspicion of murder,” the spokesman said. A police car that had run off the road was found near the scene of the crime, the spokesman added, with local media reporting the suspect had tried to escape in the car. The suspect told investigators he shot Imoto because he had been bullied by his colleague, public broadcaster NHK reported, citing unnamed police sources. “That a police officer committed a murder using a gun that we provided to him is extremely regrettable, and we deeply apologise to the public,” a senior local police officer said with a deep bow Thursday morning in front of TV cameras. Japan has famously strict gun control regulations and very little gun crime. In 2015, just eight gun crimes were reported nationwide.